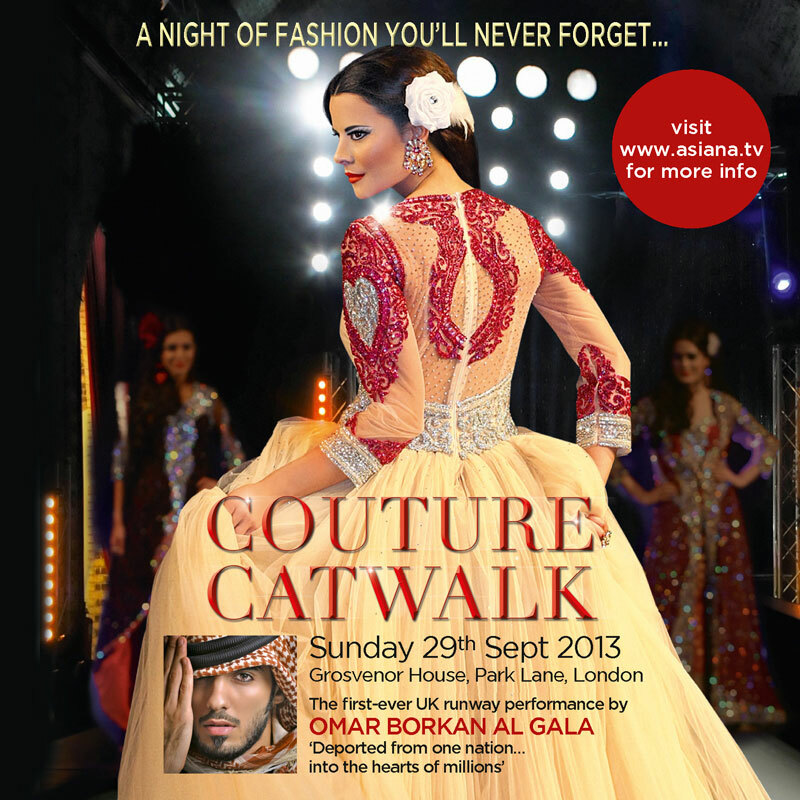 Asiana Magazine are hosting a "couture catwalk" show at the end of this month in London, featuring 10 collections and an appearance from the male model Omar Borkan Al Gala (the man who was supposedly deported from Saudi Arabia for being "too handsome"). From the collection of saris they have displayed over on Asiana.tv's fashion finder I think we can expect to see more power prints from them at the Couture Catwalk show! 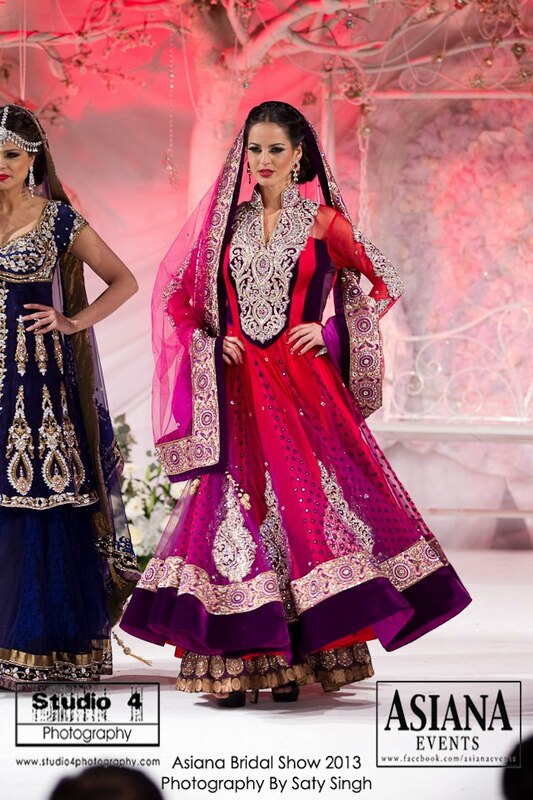 A regular exhibitor at Asiana's Bridal catwalk shows, at the 2013 Bridal Show they started their show with fire eating snake charmer! The rest of the designers have yet to be announced, but in addition to the clothing collections, male model Omar Borkan Al Gala will be doing a live interview on stage and meet and greets for a selection of fans. The event takes place at the Grosvenor Hotel in London on Sunday 29th September and tickets are available to buy online here priced at £30 for standard seating and £50 for premium seats. I'll hopefully be attending the show myself, but if not I'm sure I'll be able to get some photos from the catwalk and of Omar Borkan Al Gala to share with you after the event!